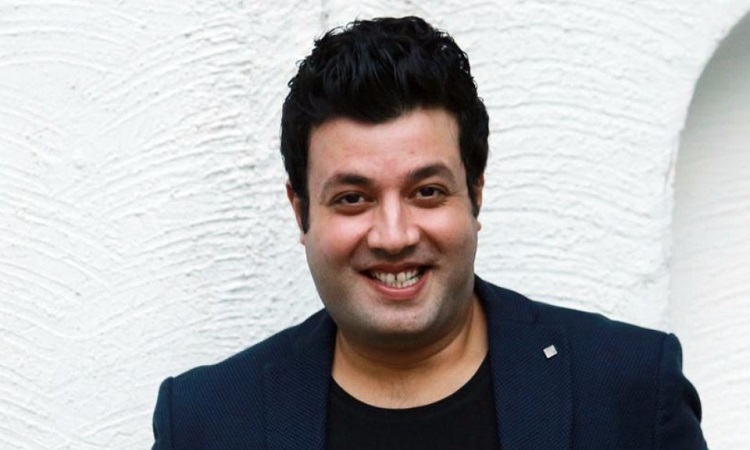 Actor Varun Sharma">Varun Sharma says he was speechless after meeting Govinda for the first time. "Being a 90's kid I had grown up watching various films of Govinda sir. I have immense respect for him and was thrilled when I came to know that I will be sharing screen space with him in 'FRYDAY'," Varun said in a statement to IANS. "We met one day before starting shoot and honestly I don't remember the first conversation I had with Govinda sir on the sets. I was in awe and was left speechless. I felt like a kid at that time," he added. "FRYDAY" is about that one day in the life of a salesman. That day is Friday. He has a deadline to sell his product. It shows how the Friday gets fried and becomes 'fryday'. Presented by Inbox Pictures Pvt Ltd, produced by Sajid Qureshi and co-produced by PVR Pictures, "FRYDAY" is directed by Abhishek Dogra and will release on October 12.